Win rates, and more specifically bb/100, is something that is a bit confusing for some people. 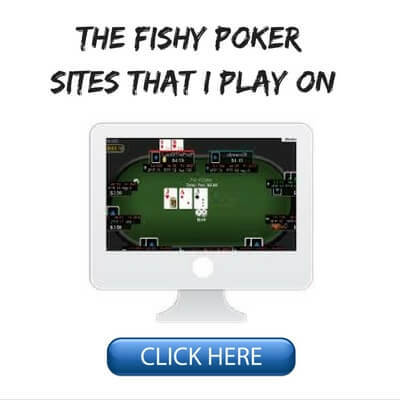 This is especially the case if you come from a live poker background where you might track your results by the hour instead for instance. 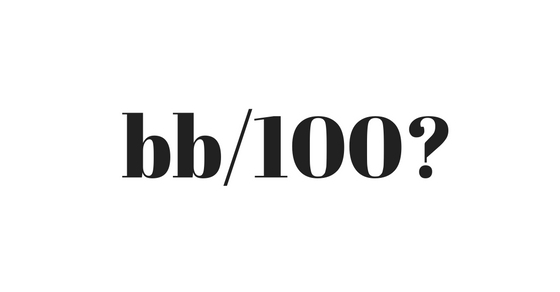 Here is a very simple explanation of what bb/100 means. BB/100 is the technical term that we use in online poker to describe how many big blinds you won for every 100 hands that you played. 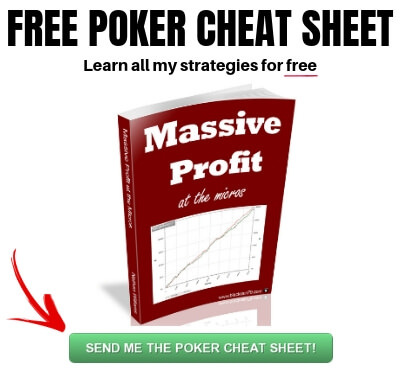 This is very useful for determining how well you are doing at the poker tables and figuring out your poker hourly rate. 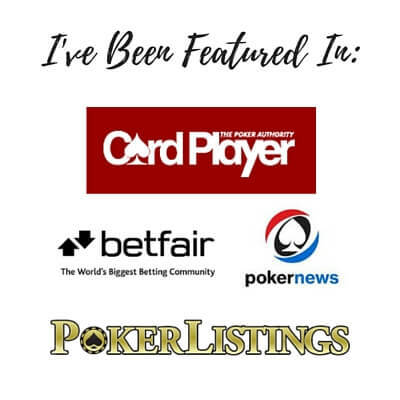 In this article I am going to explain how we use bb/100 to measure our results in online poker and what are some good benchmarks to shoot for. Specifically it means how many big blinds you win per 100 hands. This is how all modern poker tracking programs such as Pokertracker 4 and Hold'em Manager 2 keep track of your results. 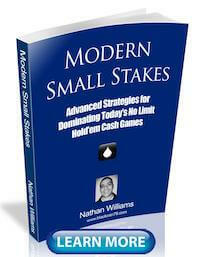 In every cash game, whether live or online, there is typically a small blind and a big blind. Let's use a typical 1/2 game as an example. The big blind here would be $2. Say you bought into this game for 100 big blinds which is $200. 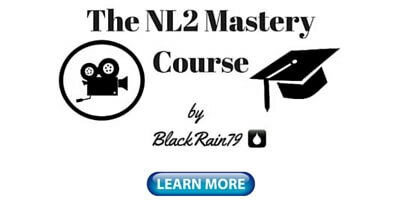 If after 100 hands of play your stack was $220, then you would have a profit of 10 big blinds. You would then say that your win rate in terms of bb/100 is 10bb/100. It should be noted that older versions of some of these tracking programs used to use big bets per 100 hands instead (often capitalized as BB/100). A big bet is a term that comes from Limit Hold'em which essentially means double the big blind. So in this case your win rate would be 5BB/100 or 5 big bets per 100. Everybody uses bb/100 or big blinds per 100 nowadays though so you don't need to worry about this very much. Now of course a big problem here is going to be the sample size. Anyone who has played any amount of poker will know that 100 hands is not a big enough sample to come to any meaningful conclusions about your results. In your next 100 hands you could easily lose this $20 back or win $50 more. Basically, the short term luck factor in poker means that nearly anything can happen over small sample sizes like this and you have almost no control over it. This is why I and many others believe that a minimum of 100k hands is necessary in order to come to any firm conclusions about your results in poker. Yes you read that right, 100 thousand. Now the problem here is that this is an absolutely crazy amount of hands for some that could take literally years to play in a casino. It might take months to play online as well. So this is why practically speaking I think that using a sample size of 20k or 30k hands is good enough. It is still possible to hit a big heater or a bad downswing over a sample like this that will distort your results. However, more than likely your bb/100 win rate is at least reasonably true over this number of hands. What bb/100 Should You Aim For? Now of course everybody has a different opinion on what a good bb/100 is these days. I get asked this question so often that I actually wrote an entire article on what is a good win rate. The problem though is that there are simply too many variables at play in order to really say what a good bb/100 is. So for all of these reasons it is very difficult to say that [x]bb/100 is a "good win rate" or should be your goal at the tables. As I often say, anything that is a positive number is good. This is because upwards of 3/4 of people who play poker actually lose in the long run (i.e. their bb/100 is a negative number). Therefore, if your bb/100 is anything above zero, you are already doing a lot of things right. Of course you should always aim to have the highest possible bb/100 in any game that you play in. But I think a lot of people get way too caught up in worrying about their win rate these days and even worse, comparing with others. 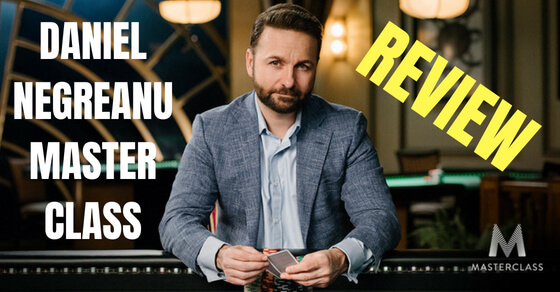 The best thing that you can really do is stay focused on improving your poker game both at the poker tables and away from them. Then and only then, the results will come. The term "bb/100" is nothing more than a measure of how many big blinds you win for every 100 hands that you play. But since poker is such a long term game, you really need to play tens of thousands of hands at the very least before putting any real stock into this statistic. Furthermore, you should also stay away from obsessing over it and comparing yourself with others. There are just far too many different factors that can influence your win rate over the short term in this game. It is better to simply stay focused on all of the things that you do control at the poker tables such as making high quality decisions, game selection and working on your emotional control. This will naturally lead to the big bb/100 that we all want. Let me know what you think about bb/100 and win rates in the comments below. Do you think there is a better way to measure results? New Here? 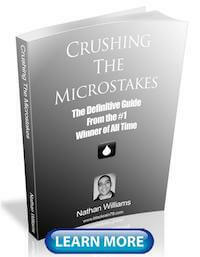 If you want to learn how to really increase your bb/100, then check out all of my strategy articles for the micros. 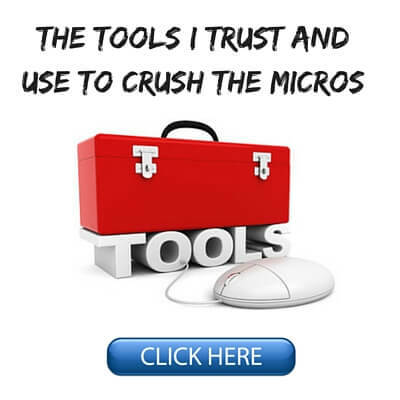 Also, make sure to hop on my free newsletter below for tons more free tips!